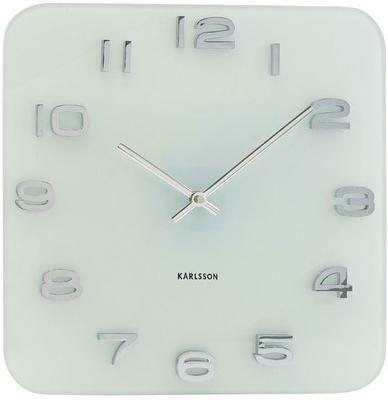 The Karlsson Vintage Square Glass Clock is what you need if you need something to tell you time, but to tell you in beautiful fashion. The retro design offers a nice luxurious appeal while the rounded numbers in chrome give it a modern retro vibe. Hang this up on your living room wall or maybe your home office. It has that structural look that would go well with contemporary-styled homes. 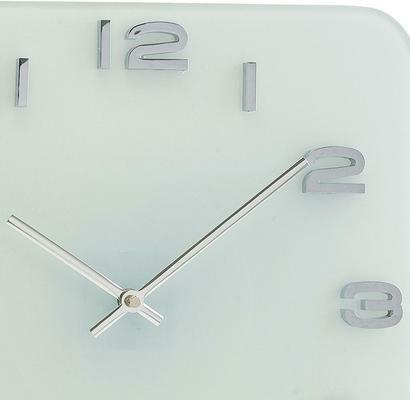 The clock is crafted with frosted glass and has raised or embossed letters in bright shine chrome. You'd love to have this in your home!